READY TO BREAK FREE FROM FEAR, CONFUSION AND SELF-SABOTAGE WITH MONEY? 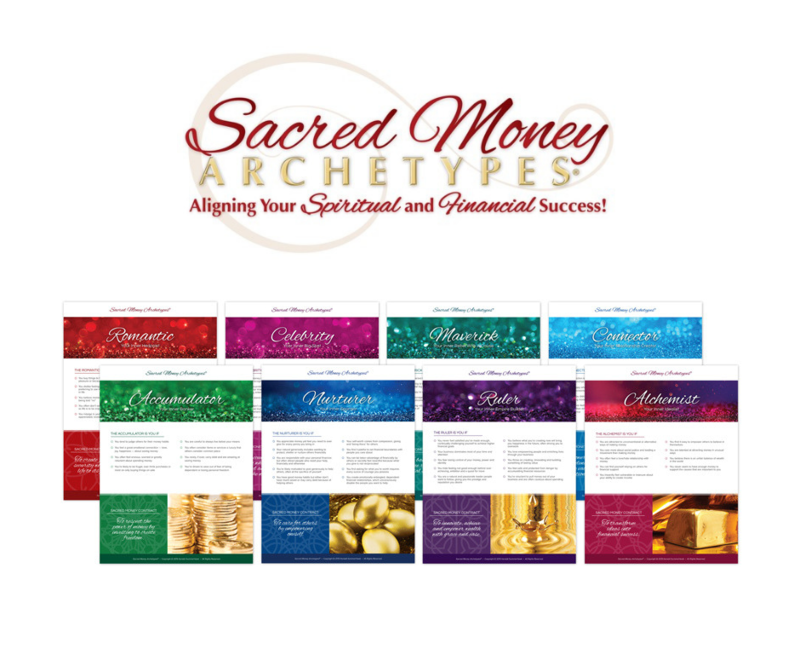 DISCOVER YOUR SACRED MONEY ARCHETYPES! While your relationship with money is as unique as you are, there are archetype patterns or themes that possess a universal quality. This means it's critical that you discover your money strengths and gifts, along with your money shadow-side, so you can stop wasting your time and energy trying to fit yourself into a box, trying to follow what you think you “should” do. Instead, its time to empower yourself with money!